Singapore has scheduled further changes to the Companies Act for early next year. These changes follow the implementation of the amendments made on July 1st. While the first phase dealt with administration, the second focuses on corporate governance. A single document called the “constitution” will govern each company’s administration and governance. New companies only need to file a single governance document at incorporation. The memorandum and articles of association will no longer be distinct. There are no other material changes. The government will issue a new model constitution to replace the model articles. A statutory instrument will put this in place when ready. Only companies incorporating after the implementation of this law will use a constitution. Existing companies do not need to take action, as their M&AA will be deemed merged. This change primarily affects corporate service providers and other firms providing incorporation services. The new law permits public companies to deviate from “one share, one vote”. The restriction may remain in place for companies listed on the Singapore Stock Exchange. Companies like Facebook, Google and Berkshire Hathaway all use multiple share classes. Public companies can use different share classes to separate voting control from economic interests. Companies will thus be able to raise equity financing without diluting control. Nothing changes for private companies, who are free to use these arrangements already. The SGX’s listing rules do not currently permit such arrangements. It is reviewing these changes with the MAS pending their implementation. Listed companies cannot take advantage of the new rules until permitted by the SGX. Unlisted public companies will gain the most benefit until then. Certain financial intermediaries (including banks and custodians) will receive permission to appoint more proxies. The current limit on proxy appointments is 2. The proxy rights will give underlying investors greater control if granted by the intermediary. Specified vehicles can appoint their investors as proxies at portfolio companies’ shareholder meetings. The law defines which intermediaries have the right to exceed the current 2-proxy cap. Indirect investors with proxy status will have the same voting rights as direct investors. Banks and capital markets services licencees providing custodial services can make the proxy appointments. Singapore’s social security fund, the Central Provident Fund, has the same rights. Underlying investors granted proxy rights will have greater direct control over their portfolio companies. Dormant companies under a certain size will no longer have to file financial statements. The only exemption for these companies at present is from audit requirements. Dormant, unlisted companies with group assets under $500,000 do not need financial statements. The company must be dormant from incorporation or its last financial year end. Dormant listed companies or those with substantial assets are exempt only from audit. 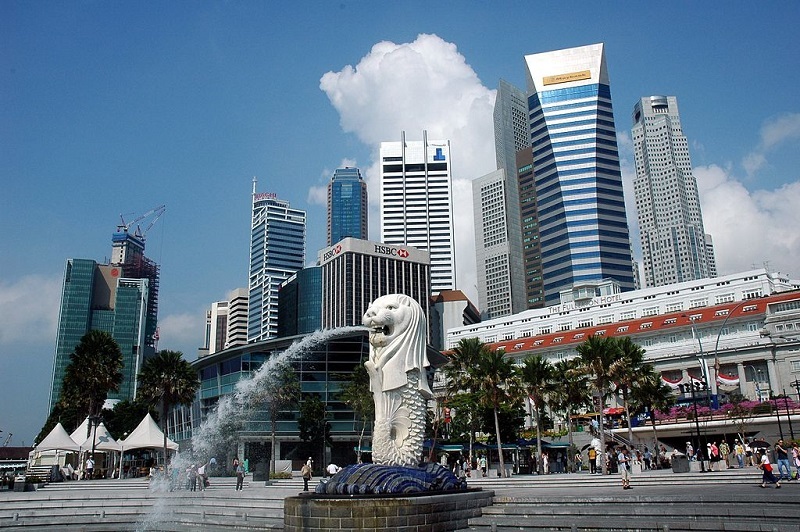 See more about audit requirements in Singapore. The change helps entities whose group does not have assets greater than $500,000. Entities that are part of exchange-listed groups are ineligible. Unaffected companies still receive only an audit exemption and must still prepare financial statements. ACRA will create and maintain an electronic register of all private company shareholders. These companies will no longer maintain the lists themselves, instead filing updates with ACRA. The public information is currently updated only via the annual return. The companies registry will store and publish a list of shareholder details. The list will show their names, addresses, ownership stakes and dates of ownership. Former shareholders’ details will remain on the register for 7 years. This change affects only private companies; public companies continue to maintain their own lists. Future share transactions must be prompt, as updates take effect on the filing date. Company secretaries and secretarial services providers must pay close attention to this. Several other changes to the Companies Act will be implemented with those above. ACRA has the list of key amendments for Q1 2016. Check more details on other key legislative changes. If you’re looking for professional administration of your Singaporean company, Healy Consultants Group PLC can help. Our professional team is at the forefront of local company law and best practices.